Karma Resorts have renewed their partnership with the Road Safety Western Force & RugbyWA as ‘Official Resort Partner’ for 2017, continuing the excellent relationship forged at the club’s inception in 2005. The close connection between Karma Resorts and the Western Force is evident at Karma Kandara, where the library is home to a wonderful collection of signed merchandise from past greats of the club including Matt Giteau, Scott Staniforth and David Pocock. Wallabies Rookie of the Year and Western Force star player Dane Haylett-Petty recently enjoyed a stay at Karma Kandara, enjoying one of his well-deserved 2016 season Karma Resorts Man of the Match prizes. The partnership will see Karma Club members receive a host of rugby benefits throughout the Super Rugby Season, including tickets to all home games and access to competitions to win ‘money can’t buy’ experiences and signed merchandise. 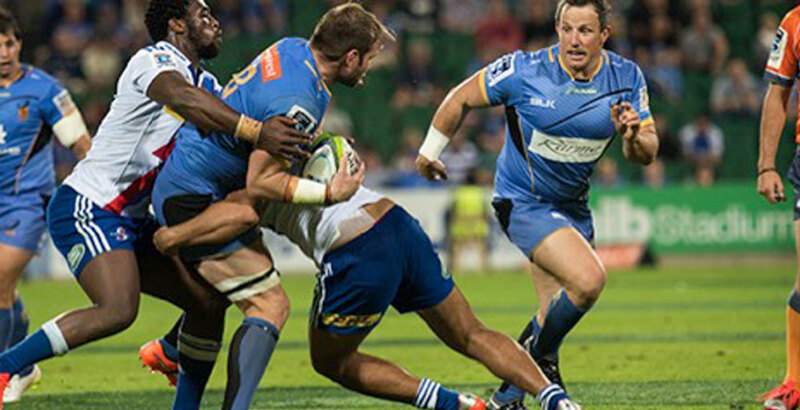 The Karma Club team will have a presence at all Road Safety Western Force Super Rugby home games and key rugby events providing WA rugby fans with rugby merchandise and complimentary Karma Club memberships. Road Safety Western Force rugby families will once again be able to experience the wonders of Rottnest Island whilst enjoying a rugby master class with Western Force players at the ‘Dads & Lads’ rugby weekend. The event, now in its 4th year, provides opportunities for parents to enjoy quality time with their budding future Force players whilst enjoying the facilities at the wonderful Karma Rottnest Resort. RugbyWA Juniors & Karma Resorts 2017 Partnership Announcement. 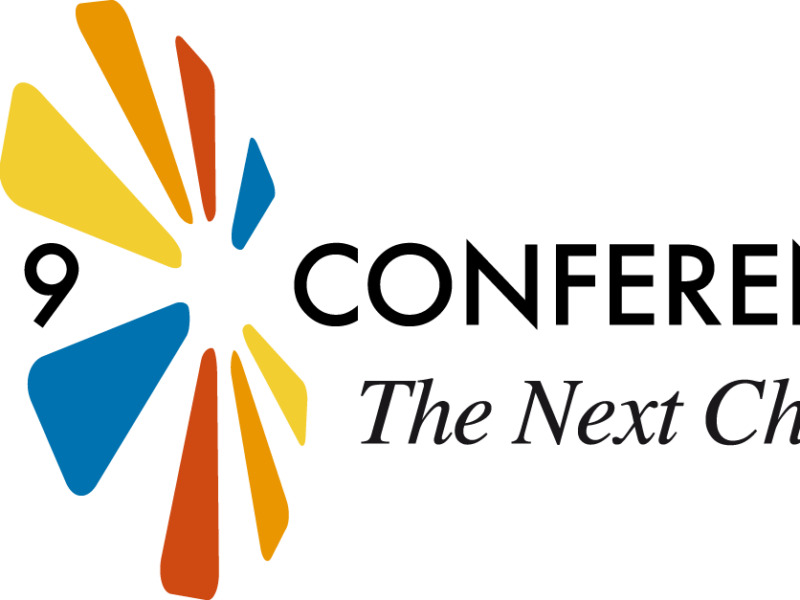 2017 will also see Karma Resorts enter into a new partnership with RugbyWA Juniors to support the growth and development of rugby union in Western Australia. The partnership will provide a host of luxury holiday experiences at Karma Resorts to use in the Junior Executive’s rugby raffle which helps raise significant funds for the governing body. The Karma Club teams will be on hand at Junior Rugby carnivals to help sell Junior Rugby raffle books whilst providing complimentary Karma Club memberships (valued at $499 USD) and rugby merchandise to the committed parents who brave the winter conditions across the Perth Metro region. Plans are underway to stage an inaugural junior rugby carnival on Rottnest Island. The event will utilize the island’s Oval playing field, which will be transformed into mini-rugby pitches for this unique tournament. Families will have the opportunity to extend their stay with a fantastic accommodation package at Karma Rottnest.